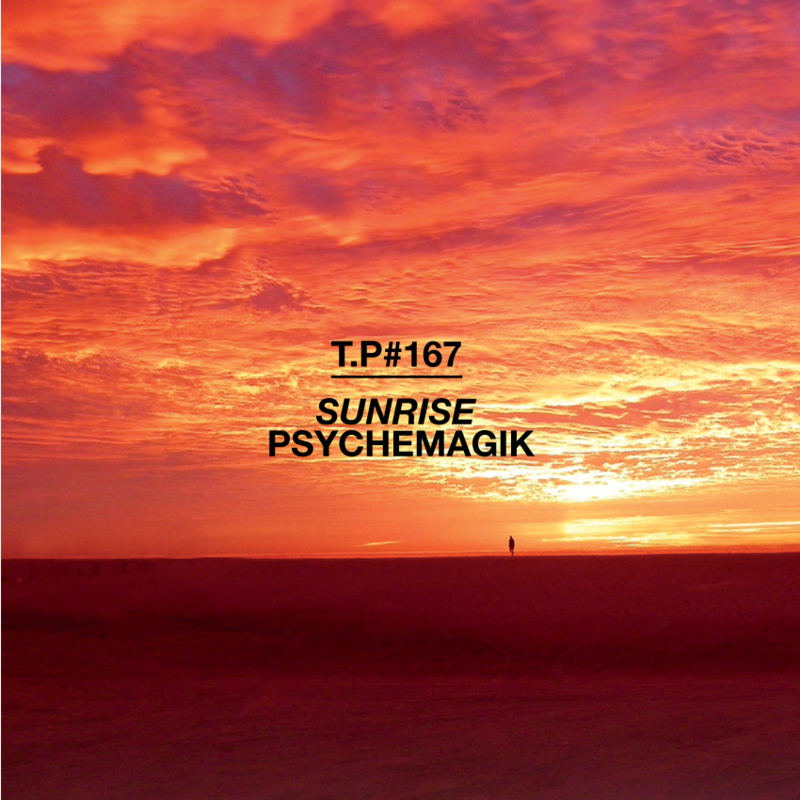 So here we are with a new mix from Psychemagik. These two have been on something of a roll when it comes to their own releases and the quality of their mixes which make highly rare music sound pretty accesible. On a remix front they’ve been busy recently with mixes for Metronomy (free download on this one! ), Time & Space Machine, Azari & lll and Crystal Fighters. They also have a Valley Of Paradise remix 12″ out early next year with versions from Leo Zero, Time & Space Machine, Greg Wilson and Toby Tobias and are releasing a very limited edition EP in the first few months of the year named ‘Triumph Of The Gods Suite’ with bespoke artwork and limited edition screen print by designer Trevor Jackson. Finally there is a new Healin’ Feelin Edit 12 out now – check it here at Phonica or here and here at Soundcloud. To keep up to date on what Psychemagik are up to follow them at Soundcloud, Twitter and Facebook. So back to the the mix, it’s a two hour epic full of records I’ve never heard and, as ever, is totally on point. Top draw.